As part of an effort to help out the enthusiastic jailbreak community, Boris Honman has announced and released a new desktop app called CyDownloader. The app isn’t a jailbreak tool per se, but does exist to let users browse Cydia repositories and download files as required. 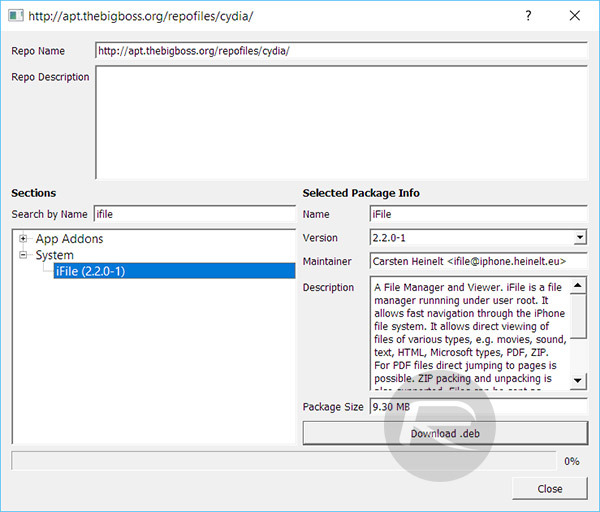 You might think that it sounds awfully like what Cydia’s role is in the whole jailbreak ecosystem. And, in all honesty, you’d be partially right. 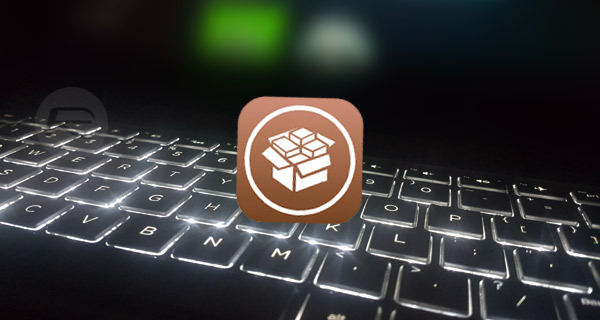 As an app, Cydia has typically been installed on devices as a front-end app store of sorts which lets those device owners browse and view packages and then download and install those packages to the device it’s installed on. In that sense, Cydia is the end-to-end package manager which has injected the power into jailbroken devices for many years. However, we are now finding that modern jailbreaks, such as Electra for 64-bit devices running iOS 11 through iOS 11.1.2, don’t actually install Cydia as part of the process due to compatibility issues. This means that device owners need to obtain and install packages, tweaks, and extensions in other ways, such as direct from the developer and then go through the process of installing them manually to the device. CyDownloader isn’t going to assist those device owners with getting the tweaks onto their devices but it does fill part of that void by letting them browse through different repositories to see packages are available and then let them download the .deb file in order to install it to the device. The developer behind the app has uploaded all of the code to GitHub and provided pre-built binaries for a variety of platforms, including Windows, macOS, and Linux, but the code has been written to be platform agnostic, meaning that it can be built and deployed to any platform that the Qt platform supports. From our early impressions, it does look as though the software still has a way to go in overcoming specific hurdles with some repositories which have a strange internal structure, but the basis of the experience is there. Hopefully, the developer will continue to update it over time to iron out some of the niggles. If you are interested in this, you can grab the pre-compiled binaries right now from GitHub. Please provide a tutorial for how to get .deb files working on iOS 11.1 jailbroken phones. I tried to figure it out using the working tweak list released last week (Wallmart, Five Icon Dock, DockAlpha). I followed directions for using FilzaEscaped and ZipApp found on another website and they didn’t work. Pretty please? I think other readers would love the help also!